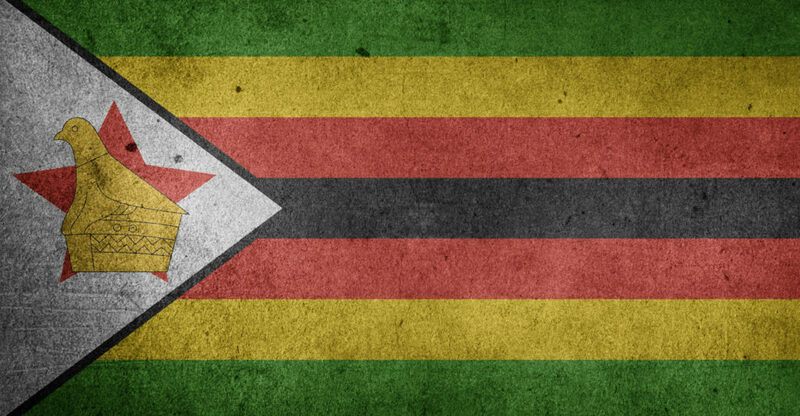 When the Zimbabwean government ordered Internet service providers to shut parts of the Internet in an effort to curb anti-government protests, it also plunged homes into darkness because people can’t pay their utilities online. Most people in the Southern African nation use Econet Wireless Zimbabwe’s Ecocash mobile phone payment system for daily transactions. They buy electricity in units of US$5 or less and almost all domestic users are on prepaid meters, so many buy for $1 at a time. According to Zimbabwe’s finance ministry, less than 5% of commercial transactions in the country involve cash, mainly because it’s hard to find. Instead, Zimbabweans use Ecocash or bank cards.